If you are a smoker and are terrified of what it is doing to your health and want to find out about how you can stop smoking permanently and easily, then call me now. You can find out exactly how and why nicotine uses our natural survival systems and how you really could get free of this, sometimes in as little as one session to stop smoking with online Hypnotherapy. You will experience a unique way of working with smokers for permanent change, The Simmons Method™, which is a Science-Based Approach and much more than just hypnotherapy, and if you call me to find out about it, you will soon realise that helping people like you (and me in the past), is something I am genuinely passionate about. 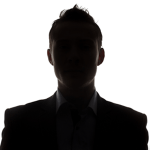 In addition to the session, or sessions themselves, you will receive a level of support that is second to none, as my past clients have found out. There is no difference, except you don’t need to travel to my office. All you need is a computer, a microphone and a camera, and it feels like we are in the same room. And you don’t need to have any special accounts set up – just click a link that I send you – that’s it. This is an exciting way to work together, where geography is no limitation and there is no travelling time. If you are looking to come in, close your eyes and wake up with a magic cure, this is not for you! Most people, however, realise that this is a collaboration. The two of us work together to do what it takes to make the difference you are seeking in a deep and lasting way. This is why I only agree to work with those people who are committed to the process – Those who are willing to go along with me and commit to doing whatever is necessary, will be amazed to find that they really can gain control over the smoking and be free of it far quicker than they might have imagined. I believe that hypnotherapy is one of the powerful components of successful treatment, and used within a framework, knowledge and understanding of the science and nature of addiction can lead to gentle and permanent change. You will find that the level of support you will get goes far beyond what is normally offered, because my clients matter to me, and it is important to me that you get the help you are looking for, for as long as you need. 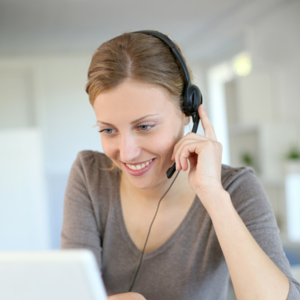 I have trained with some of the best, am fully qualified, experienced and offer one-to-one sessions online in complete confidence. For Stop Smoking Hypnotherapy Online, please BOOK A FREEDOM FROM SMOKING CALL now or use the contact form and I look forward to hearing from you. The sessions I had with you had such a profound impact on me, I don't think I would be where I am now and as happy as I am now, if I hadn't found my assertiveness and confidence again. 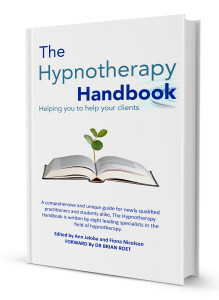 Cathy is a published author and contributor to the book The Hypnotherapy Handbook. Cathy Simmons is the creator of The Simmons Method™, a science-based approach to addiction. 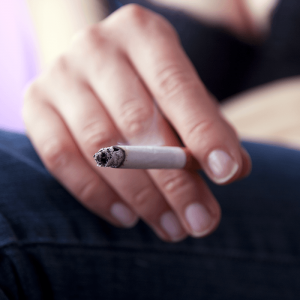 As well as working with individual clients at her London clinic, Cathy runs ‘Get Complete Confidence working with Smokers’ training in The Simmons Method for qualified hypnotherapists. Cathy is a qualified hypnotherapy supervisor and has held the positions of Director of Supervision and Director of Ethics for the National Council of Hypnotherapy.